After a chance meeting up back in 2007 Willem van Hanegem & Ward van der Harst came together to form W&W and they haven't looked back since. The past seven years have seen this Dutch production and DJ duo transcend the boundaries of genre and traverse the globe with their music and performances. 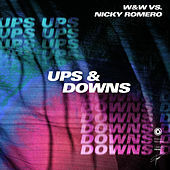 Fusing styles and mixing influences, W&W combine the uplifting and melodic elements of trance with the raw intensity of electro and progressiveness of house to create a sound that is uniquely their own. 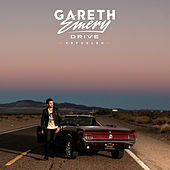 Infectious, rebellious and highly energetic, their list of productions is championed by the likes of Hardwell, Armin van Buuren, Tiësto, David Guetta and more for its breadth, diversity and massive appeal to multiple audiences. 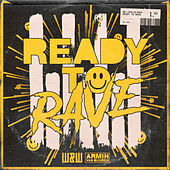 From their earlier works like the synth-driven 'Moscow' and floor pounding 'Shotgun', to later projects like 'Invasion', 'Lift Off', the embodiment of their multidimensional sound, 'D# Fat' with Armin van Buuren, the massive 'Jumper' with Hardwell, Beatport #1 smash 'The Code' with Ummet Ozcan (which became the most played track of Miami Music Week 2013), their chart topping remix of Armin van Buuren's 'This Is What It Feels Like' and the official Amsterdam Music Festival anthem 'Thunder’, these tracks have more than 7.5 million plays at SoundCloud; it's clear each of the tunes leaving the W&W studio is a sure-shot of dance floor thrill. 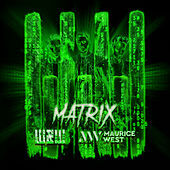 But the biggest track of W&W so far was yet to come. 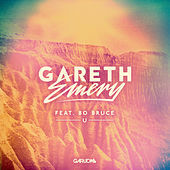 The massive hit ‘Bigfoot’ came out in February 2014, became #1 at Beatport, generated many plays at European radio stations and festivals all over the world and for a long time it was the favorite record of Hardwell and Armin van Buuren. 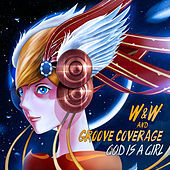 And that was only the start of 2014; after ‘Bigfoot’ W&W continued to release hit after hit after hit. ‘Rocket’ with Blasterjaxx, ‘We Control The Sound’ and ‘Shocker’ with Headhunterz, and ‘Waves’ with Dimitri Vegas & Like Mike which became the anthem of Tomorrowland 2014. 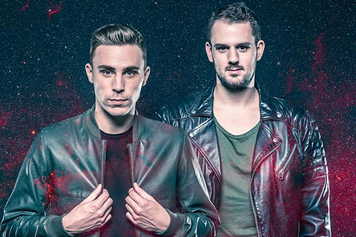 As DJs, currently #18 in the DJ Mag Top 100, they are also dominating dance floors and festivals around the world. 2014 featured a hugely successful Miami Music Week/Winter Music Conference/Ultra weekend with the performance at the main stage at Ultra Miami as a highlight, Ultra worldwide, Tomorrowland, Tomorrowworld, EDC Las Vegas, Amsterdam Music Festival during Amsterdam Dance Event and Stereosonic in Australia, to name a few. The Dutch super stars announced also two massive residencies in EDM mecca Las Vegas: Hakkasan and Wet Republic. Their headlining status at the world's most leading festival and clubs is about to get even bigger. 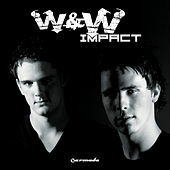 W&W were the first ever dance music act to perform at a Major League Baseball stadium when they took over Philadelphia Phillies Citizen’s Bank Ball Park for a two-hour set. 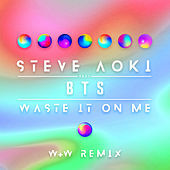 If that wasn't enough, W&W continues to prove their status as innovators and tastemakers in the scene by also curating music for their Mainstage Music label, which released tracks from Armin van Buuren & Andrew Rayel, Dash Berlin & 3LAU, Markus Schulz and many more! Since October this year, W&W has their own radio show on SLAM!FM. Every Friday night, from 23:00 until 00:00, Willem and Ward will rock Dutch airwaves with their show ‘Mainstage’. In this program, the two will demonstrate their versatility and play only the best new music. 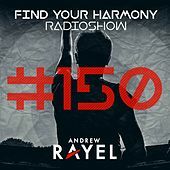 The show has more than 100.000 listeners per week and gets uploaded to SoundCloud and is available as a Podcast. North American fans can enjoy the show at the biggest radio station in the USA: SiriusXM. 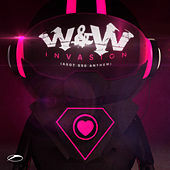 They end 2015 with a new collaboration with Armin van Buuren, coming out at the end of December but watch out for W&W in 2016 in 2016 as they have a lot more new music coming up!